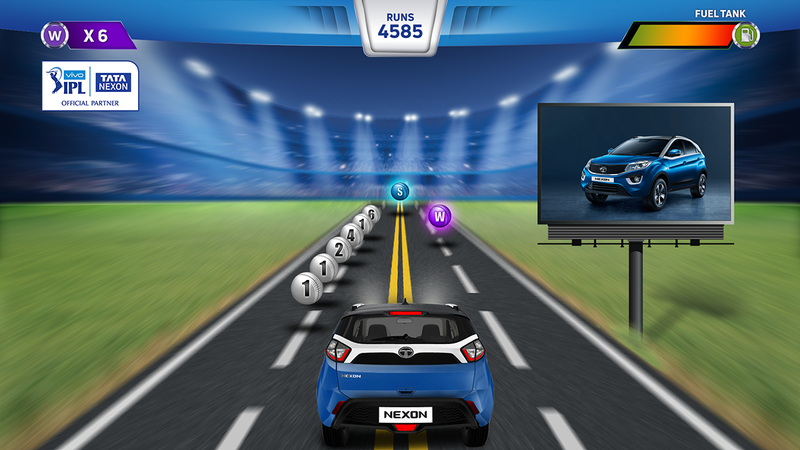 Since TATA Motors was an official sponsor for IPL 2018, in order to engage visitors at Tata Motors website and dealership- An online game had to be developed. 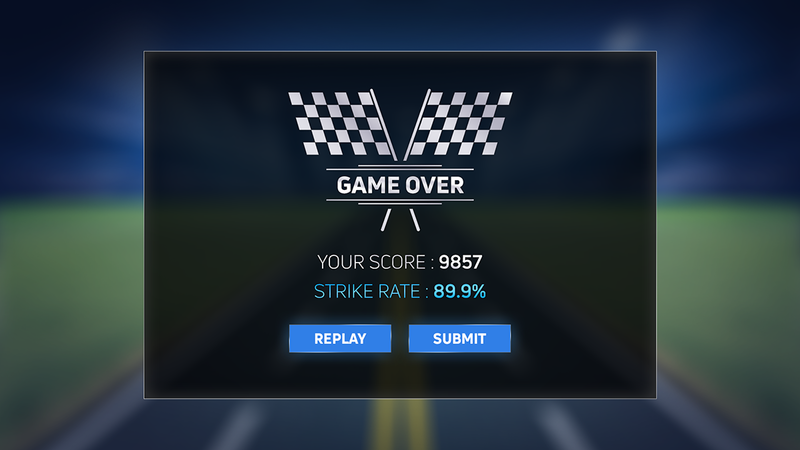 The online racing game was integrated with TATA Motor’s website which could also be played with dealerships of TATA motors. in the game by driving the NEXON car on a race track. The game was customised for the brand where users were able to score special points on special and unique balls that came to them.